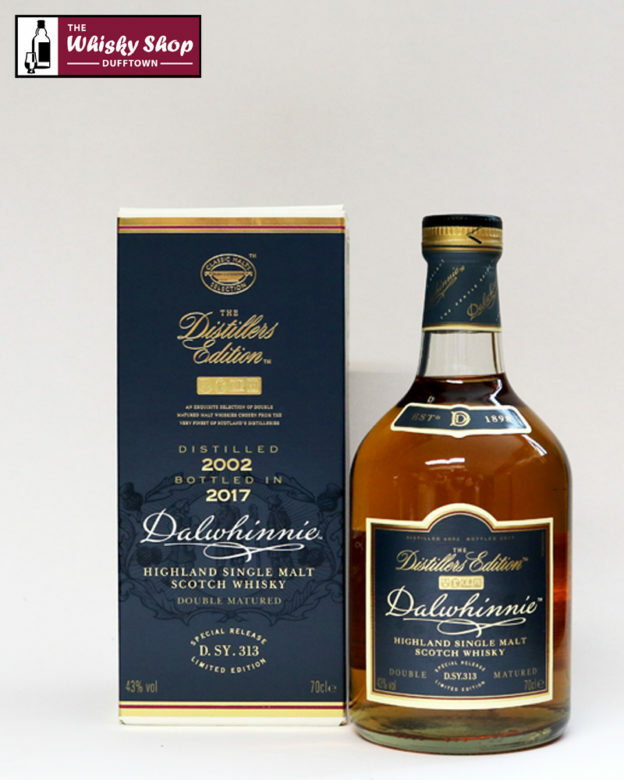 This Dalwhinnie Distillers Edition was distilled in 2002 and bottled in 2017. It is said to have elegance and distinction of the old aristocracy but it embodies the broad, muscular body of the peaty highland clan country too with notes of peat and heather in its rich repertoire. Who would have thought a whisky could do that?. This Dalwhinnie has been double matured in ex-Oloroso casks. 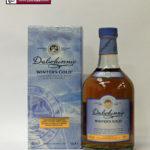 Distillery: Fresh sherry embraces the maltier, more honeyed aspects of Dalwhinnie. Peaty and surprisingly, still heathery. Spicy yet grapy. 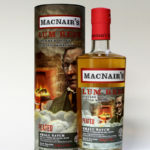 Distillery: A big, spicy buzz followed by an impressive build up of very clear, well defined malt. After a quick burst of sweetness, a rich, grape effect moves in towards the middle. Distillery: Lots of oak. Very, very dry with vanilla dominating.